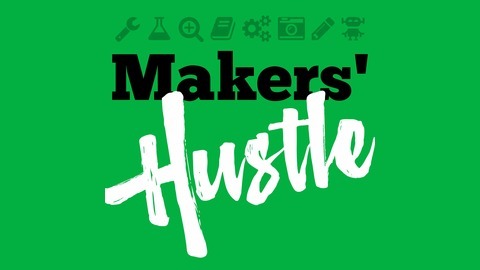 The Podcast about Turning Your Passion into a Profession. Hosted by Bill Livolsi, Jeffrey Moore, and Amy Davis Roth. 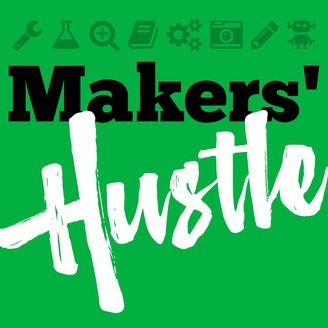 Makers' Hustle 59 - Did Y'all Die? Episode 59 - Amy, Jeff, and Bill discuss where the heck they've been for the past few weeks.